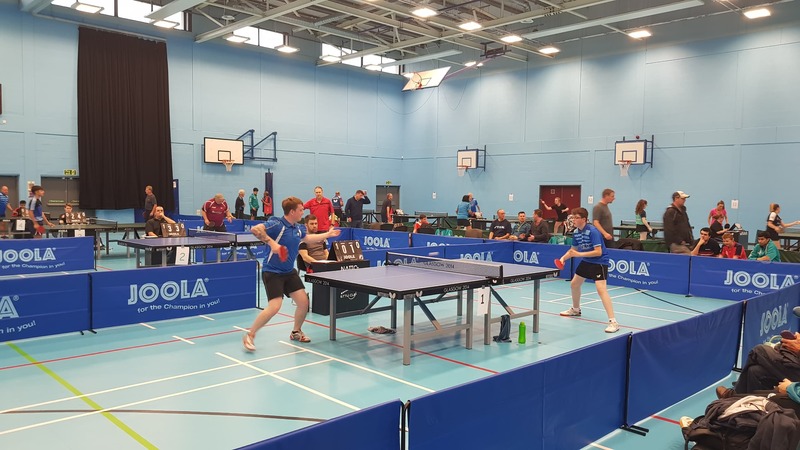 Thanks to all the players and clubs that supported this years North Ayrshire Open, a brilliant turnout with over 110 players competing in the first national competition of the 2018 – 2019 season. Please see below the results of each event with pictures included, on our facebook page you can see live stream of junior boys final, more pictures and knockout round results. Also check our twitter timeline for updates from the weekends play, @northayrshirett . Also check our twitter timeline for updates from the weekends play, @northayrshirett . This entry was posted in Featured, Latest News on 3rd September 2018 by Chris Main. Knockout sheets to follow. Junior Doubles to be drawn on the day. This entry was posted in Latest News on 30th August 2018 by Chris Main. Thanks to everyone who has entered this years North Ayrshire Open. See players list below, please check if your name is on list. Draw will be out later on this evening. This entry was posted in Uncategorised on 29th August 2018 by Chris Main. 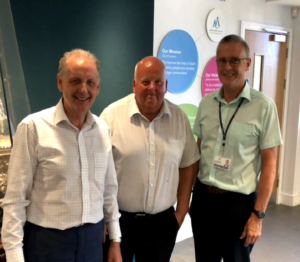 social enterprises in North Ayrshire to explore new opportunities to help them grow in size and improve long-term sustainability. This entry was posted in Featured, Latest News on 18th July 2018 by Chris Main. 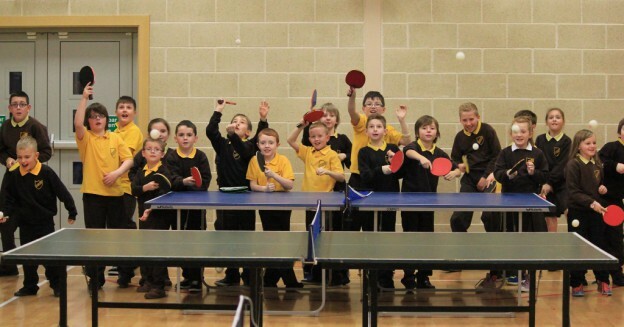 North Ayrshire Open will take place on September 1st & 2nd at our club venue St Matthews Academy, Saltcoats. On Saturday 1st September will be Senior events such as Mens & Womens Singles, Banded Events & Over 55s. On Sunday 2nd September will be all the Junior Events, from u11s to u18 boys and girls. There will be a minimum of £1000 worth of prizes up for grabs including cash prizes and vouchers. The entry form can be found below with full information. We welcome all players of all standards and ages to enter, with each player permitted to enter 2 singles and doubles per day, guaranteeing 8 matches. 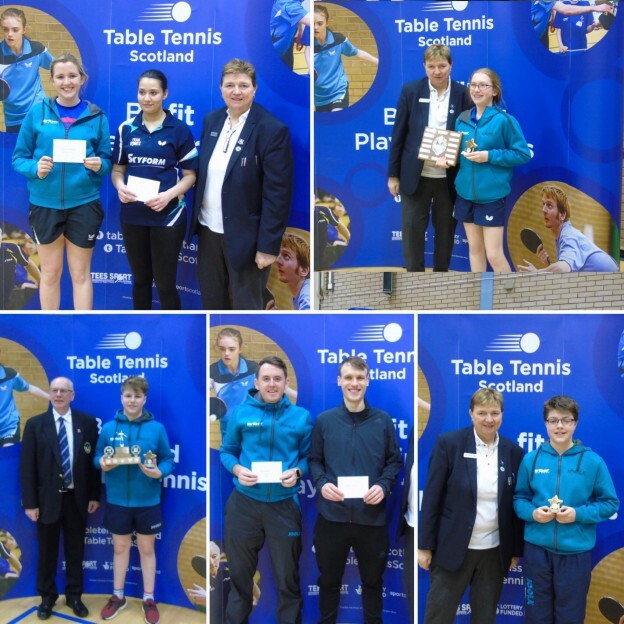 We hope this year’s event will be as successful as it has been previously and would be delighted to see all clubs and regions support this year’s North Ayrshire Open. This entry was posted in Latest News on 8th July 2018 by Chris Main. 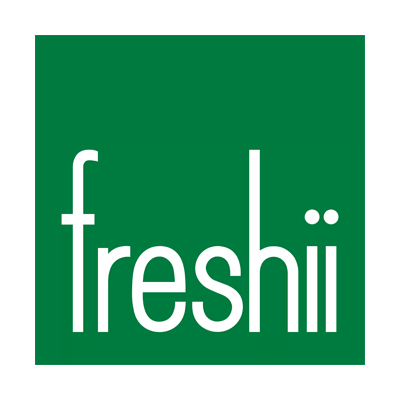 North Ayrshire Table Tennis Club are delighted to announce our new main club sponsor, FRESHII.Freshii will be our main shirt sponsor for the season 2018 – 2019 and will support our British League & National League teams. 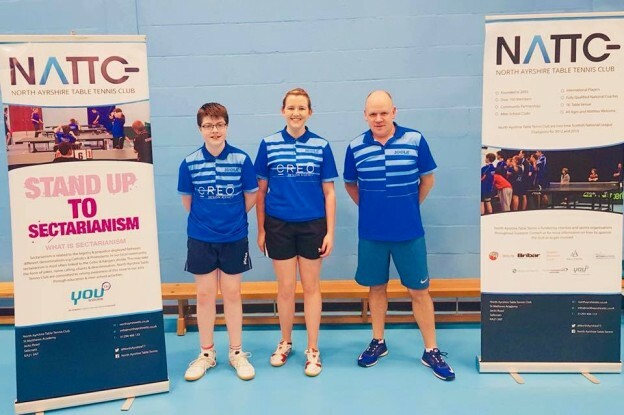 A Freshii franchisee from Canada with a local family connection is behind the sponsorship and is looking to support/promote North Ayrshire TT Club and aim to develop opportunities for UK franchisees to join the Freshii family. Freshii is a Canadian fast casual restaurant that serves burritos, wraps, soups, salads, and frozen yogurt. It was founded in 2005 and has 370 locations in North America, South America, and Europe. By the end of 2019, the company expects to have 760 locations worldwide. 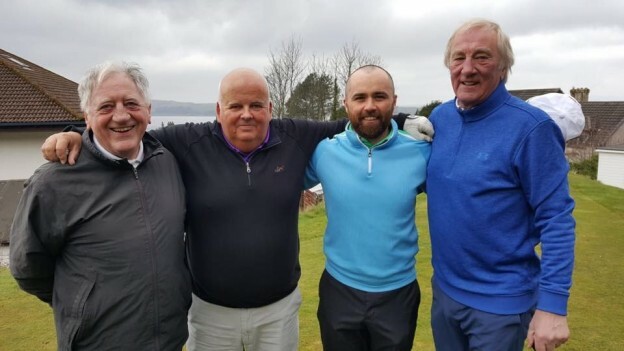 Another successful Golf Day Fundraiser at Kelburn GC in aid of our junior development programme. Thanks to everyone who entered, donated prizes and participated in our raffle / auction. Big thanks to Billy Main for all his continued hard work in organising this event and hope to see everyone back again for next years edition. Team Winner : Northern Services, Captain John Clements. Team R-Up : G Campbell, S Campbell, J McNamara & R Main. 3rd Hole Longest Drive : Tilney Investment, John Blair. 8th Hole Nearest the Pin : Pure Forged Golf, Fergus McAinsh. Big thanks to Billy & Veronica Main for all his continued hard work in organising this event. This entry was posted in Latest News on 6th May 2018 by Chris Main.